The final phase of J.A.K.A.M. 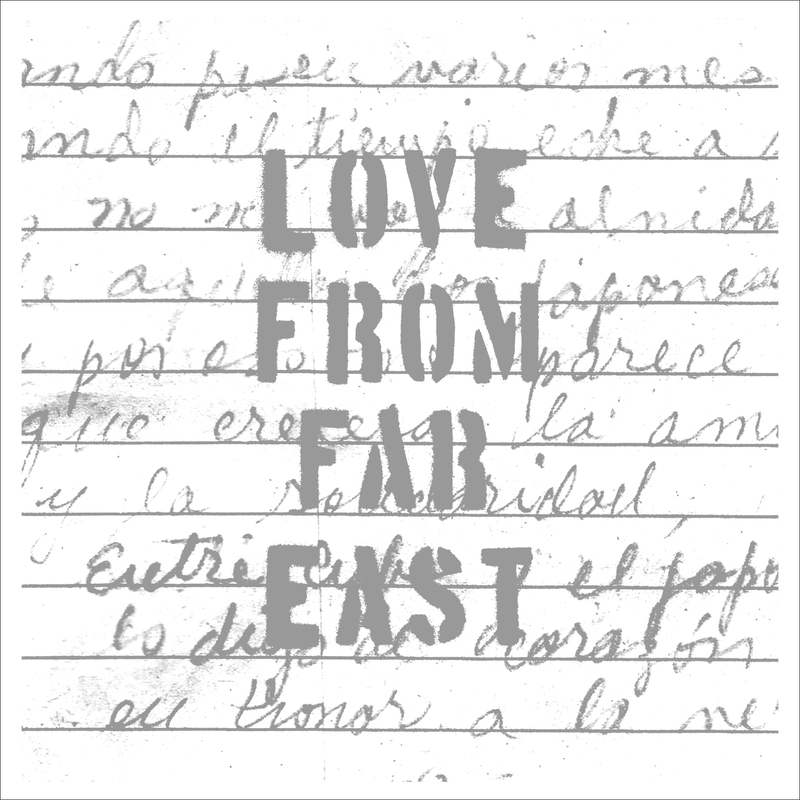 's grand project is drawn to an elegant conclusion with this E.P. that epitomizes the concept of Counterpoint. J.A.K.A.M. 's aim was to draw his prism like DNA of creating dance music with not only musicians in Japan and in Asia but also to the unfound brothers and sisters in every corner of the world. A grand intro performed by the masterful Egyptian violin playing of Abd Dagher, Tonkori of OKI, Ney (an Arab flute instrument) blown by Yakaza Ensemble's Fakih Kademoglu, Jegog (a bamboo gamelan) percussion of Suar Agung kicks off Earth Dance. An epic, wistful piece which also features the percussion of Sabar recorded in Senegal and Moroccan Qraqab of Toshihito Tsushima and the most exquisite blend of the vibrant music styles of Africa, Maghrib, Arab, Turkey, Indonesia, Ainu cultures. 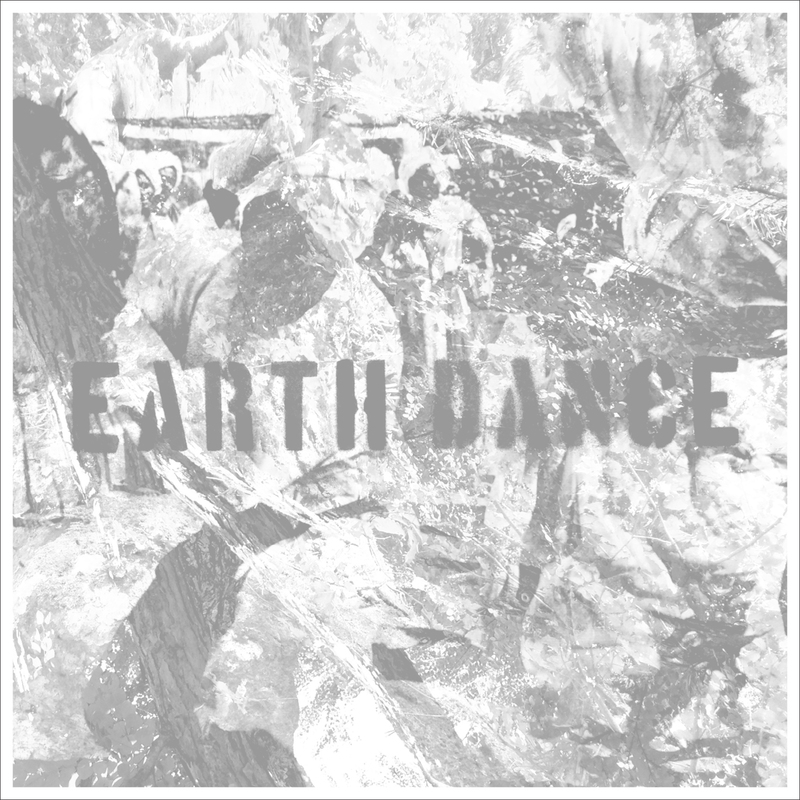 In Earth Dance, one can imagine and feel the inherent vibes of all Tribes that exist throughout the world, when they celebrate and dance. Mystical as the sun rising from the East and sensual as an Arabic belly dancer's moves, Love From Far East is an ode to Arabic Andalous Music with its spirit being catapulted into this century with another masterful and unheralded blend of Cuban multi-instrumentalist, Eudys Morales' groovy stand-up bass, Kyoko Oikawa's sensuous Arabic violin refrain, Takehide "KIDS" Hashimoto's sax and Sanshin of Arito "NU-DOH" Kakinohana. 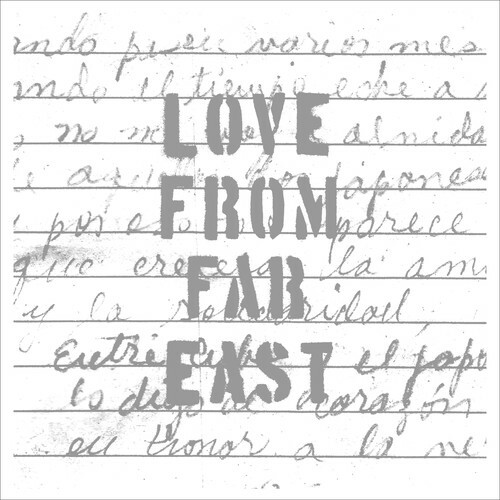 Floating between a dream state and reality, Love From Far East is a modern, exotic songstress, trying to transcend through all cultures, some much needed love vibrations and eternal beauty.